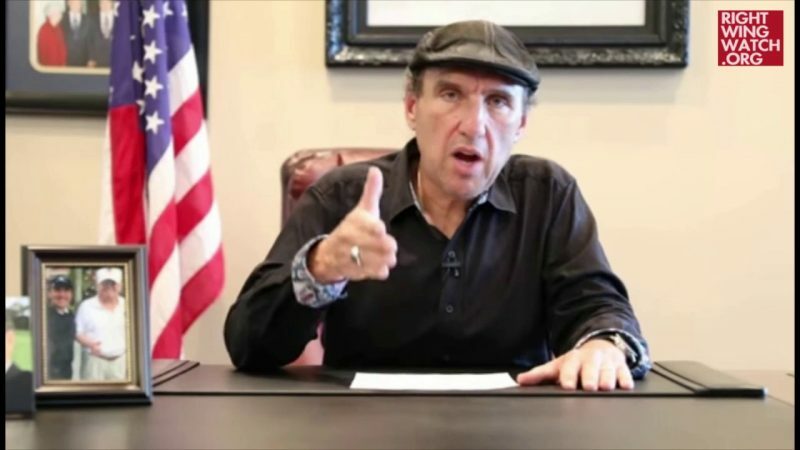 Pastor Rodney Howard-Browne appeared on Alex Jones’ program yesterday to discuss the prayer he offered over President Trump in the Oval Office and a supposed “planned attack” to remove the president from office. 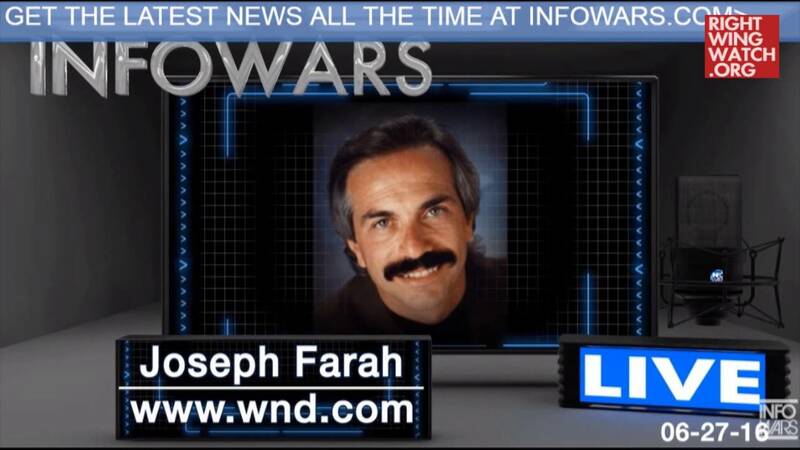 While Howard-Browne recently suggested that the attack would be an assassination attempt, he told Jones yesterday only that the plan is to “immobilize” Trump—perhaps via a stroke, as Lance Wallnau claimed—so he can be replaced by Vice President Mike Pence, with House Speaker Paul Ryan then becoming vice president. 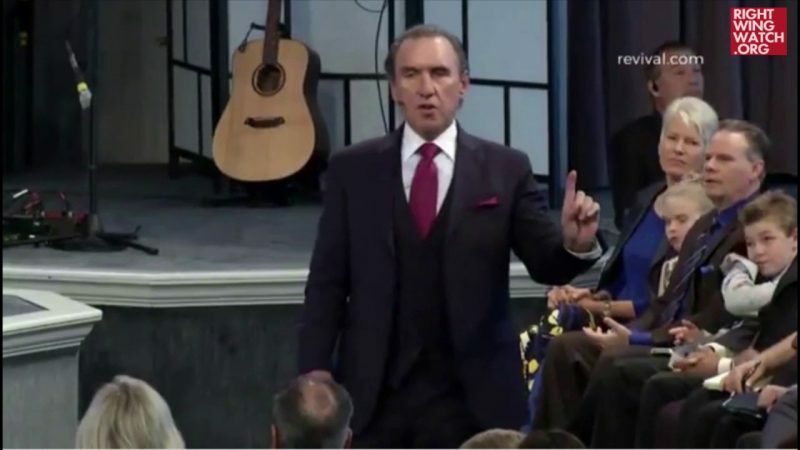 Howard-Browne said that Trump’s deepening faith is precisely what is frightening his wicked and Luciferian enemies and compelling them to plot against the president, which is why Christians must cover him in prayer.